Approximately 1 oz. 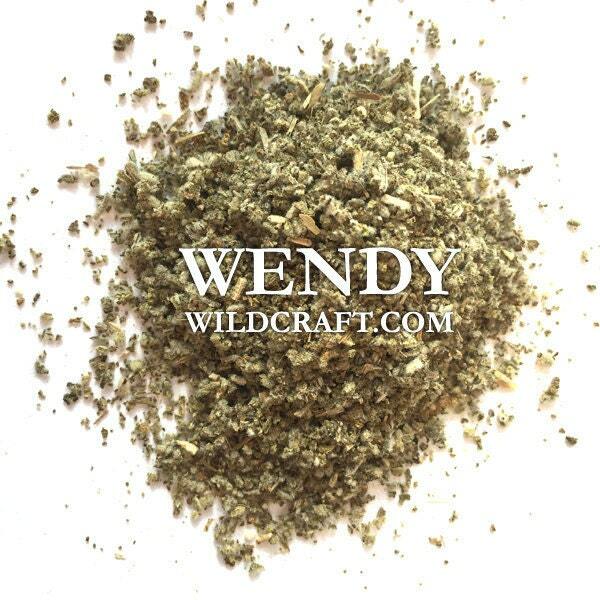 dried sage leaf rubbed (Salvia officinalis). Sage herb is also known as common sage and garden sage. Sage can be used in herbal tea, food, incense, and more! Lovely packed, fast shipping, good prices, will definitely come back for more.